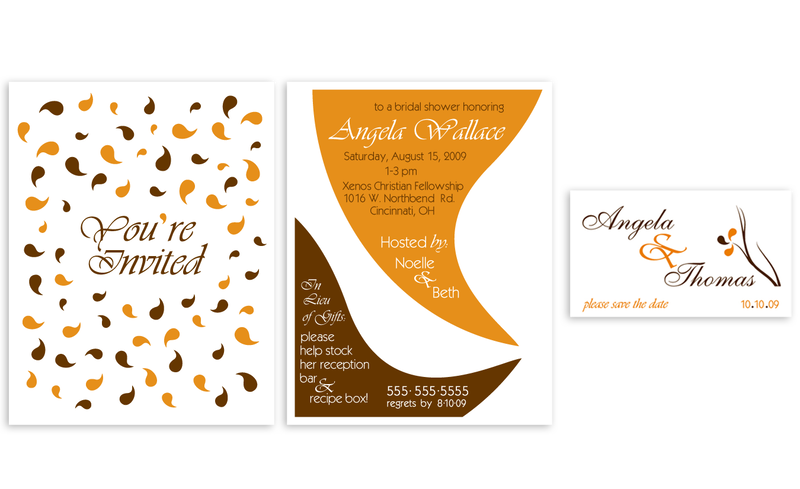 We offer custom designs for invitations and other stationery related to weddings, graduations, anniversaries and celebrations of all kinds. Contact us for a free consultation to discuss your special event and stationery needs. Discounted rates are available for non-profit and charitable organizations. 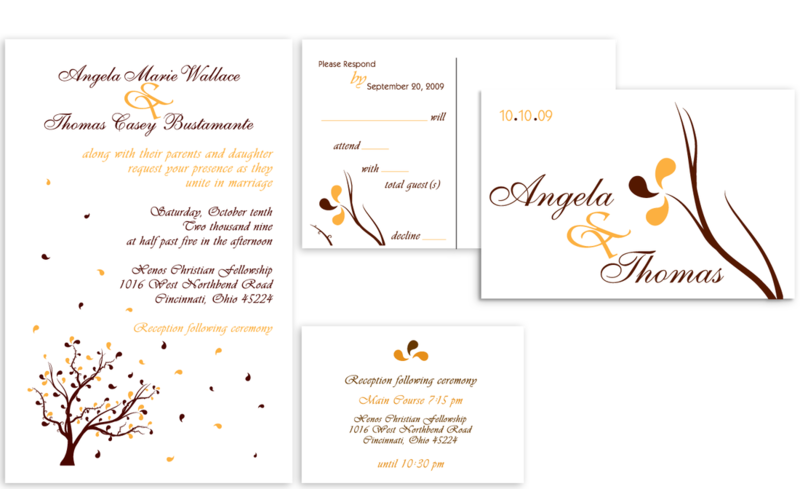 Click here to see paper sizes, colors and popular kits.